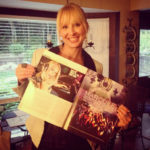 PreviousLittle Ohio DJ in Big Magazine! When I tell people what I do for a living, I usually get any of these responses; 1) “Wow, that is so cool!” 2) “That is a really fun job!” 3) “You must be really passionate about music!” … and all 3 of them are the truth! But, there are so many other reason. Here’s a list of 10 things of why I love being a DJ!!! Music – I love music. And part of my job as a DJ is to listen to, research, and download music. I get to filter through it all and decide what is going to be a club banger and what is going to be a club killer. People – By the end of 2014, I’ll have DJ’d 65 events in the US and spent 3 1/2 months on cruise ships DJing for thousands of people all over the world. I meet SO many interesting and cool people along the way! I probably know at least one person in each of the 50 states! and at least 8 countries…I should actually tally that up into someday! Creating Memories – I get to be the music entertainment for special celebrations and events. We all can agree that the music is a key ingredient to creating those everlasting memories for the guest(s) of honor and/or people attending the event. It’s just plain awesome to be that person. Living in the Moment – Sh*t happens and life’s not always fair. There’s always going to be people in a crowd when I DJ who had a bad day/week or trying to get through a roadblock in their life. It’s a rewarding thought to know that I can make a difference in that person’s life for that moment by letting them escape the pain and negativity and being able to let loose and just be. 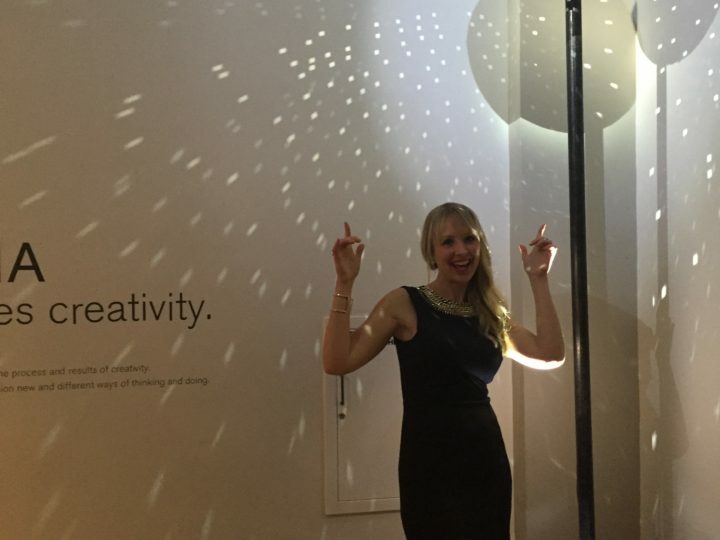 Never Gets Dull – I DJ so many different kinds of events! Birthday parties, corporate events, store openings, weddings, cruise ships, nightclubs, fashion shows, charity events and more. The variety keeps it interesting & exciting! Creativity – DJing is an art form, meaning there is an artistic process of song selection and mixing. I love tapping into my creativity when I’m selecting songs to mix, learning to scratch, or creating a demo mix. I look at my mixsets as a journey I’m taking the audience on. There’s a beginning, middle, and end. On the Road Again – I love to travel and DJing has certainly given me that opportunity to travel while getting paid for it. Being a Role Model – I want to be a role model for girls/women who either aspire to be a DJ or who never thought about it as a career or hobby because were too afraid to try. A Night Owl’s Job – I’ve never been the person who jumps out of their bed in the morning and says “Gooood morning world!”. But, I am the person who can stay up to wee hours in the morning doing activities like writing, watching movies, talking, or dancing at a club. 90% of my gigs are at night, so my body/mind has no issues with “sleeping” on the job. No Work Attire – I’ve never been a fond of wearing suits or anything that exudes “corporate world dress code.” So I get to bring out my inner fashionista and dress in a way that glitters my DJ personality and image; classy, funky, and fun!